I watched it and would concur that it was unusual, as Wonderland was originally intended. My 16-year old son watched it and enjoyed it. If you did not see it when it aired on television in December of 2009 but you are curious about it, you can read a slightly longer review at my new page, Alice TV Mini Series (2009) Movie Review. 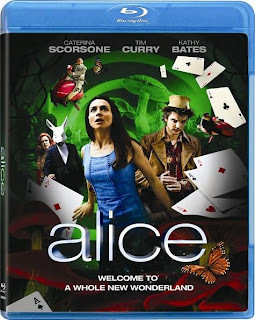 If you loved Alice and are simply looking to buy your own copy, I suggest you check out Amazon, where the blu-ray and DVD versions are available, already deeply discounted, for pre-order for shipping on March 2nd, 2010, the release date. 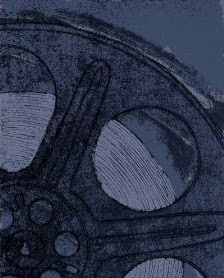 Order your own copy of the Alice TV Mini Series (2009) from Amazon. Read my movie review of Alice, the miniseries.